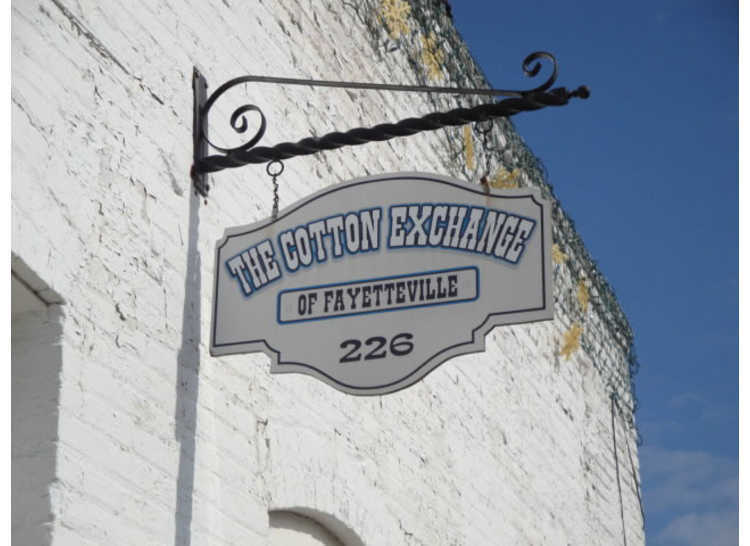 The Cotton Exchange has a wide variety of antiques, vintage pieces and collectibles. Their 7,000 square foot building has a wide selection of vintage furniture that is restored and ready for your home. 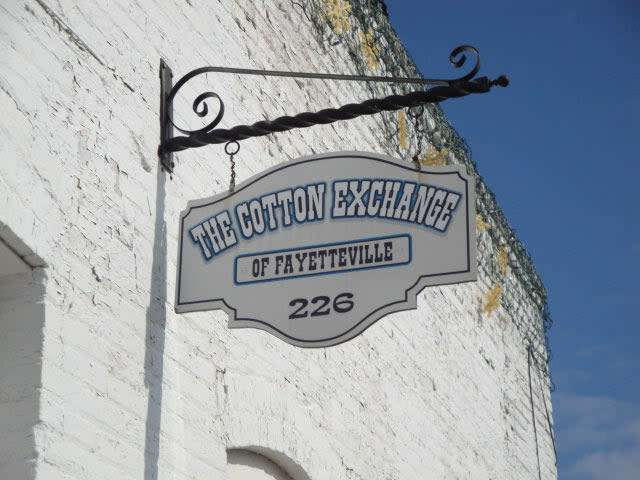 You must visit The Cotton Exchange often, as merchandise is always changing. 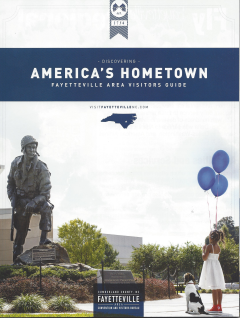 This store is located in historic downtown Fayetteville across from The Livery.